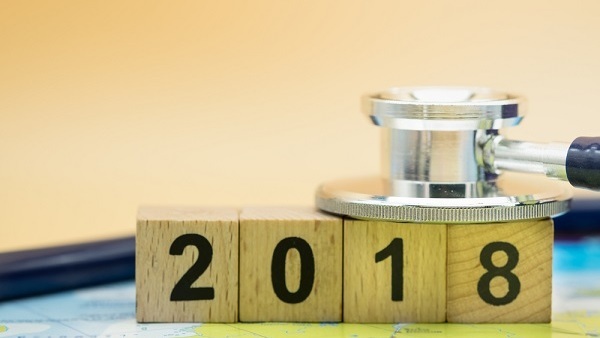 Whats ahead for the benefits industry in 2018? There are several trends that will affect benefits professionals in the coming year. What’s ahead for the benefits industry in 2018? There are several trends that will affect benefits professionals in the coming year, including the evolving relationship between brokers and payroll, Zenefits’ strategy shakeup, and industry dynamics benefitting small firms.